Up on the blog today we have Guest Blogger Alice Robertson of Tidy Home giving us some advice on how to give the Bedroom and Bathroom a Refresh for 2019. Here in Philadelphia, we say Tidy Home, Tidy Mind. January is the perfect time to declutter and give all of your spaces a fresh look for the new year. When it comes to home interiors, very little is more personal than our bedrooms and bathrooms. While they serve utilitarian purposes, some experts feel that the aesthetics contribute to how we feel about our homes and our lives. Giving them the occasional refresh can help boost your outlook, encourage productivity, and make you feel happier. Here are some tips for making small changes with a big impact. The last thing you see every night and the first thing you see in the mornings is your bedroom, and the space can influence your well-being in many ways. First and foremost, the room should be conducive to slumber. 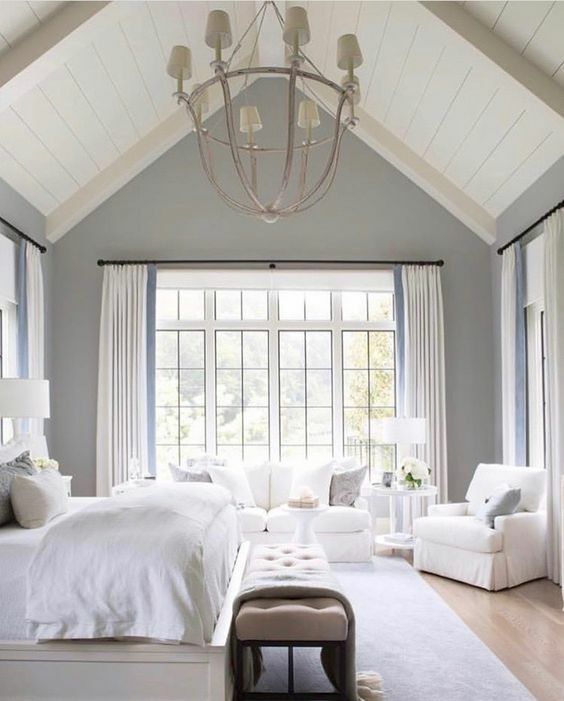 As Angie’s List explains, turning your bedroom into a sanctuary for sleep isn’t complicated, and the results can be restorative and refreshing. Start by ensuring the room is dark by installing blackout window treatments. 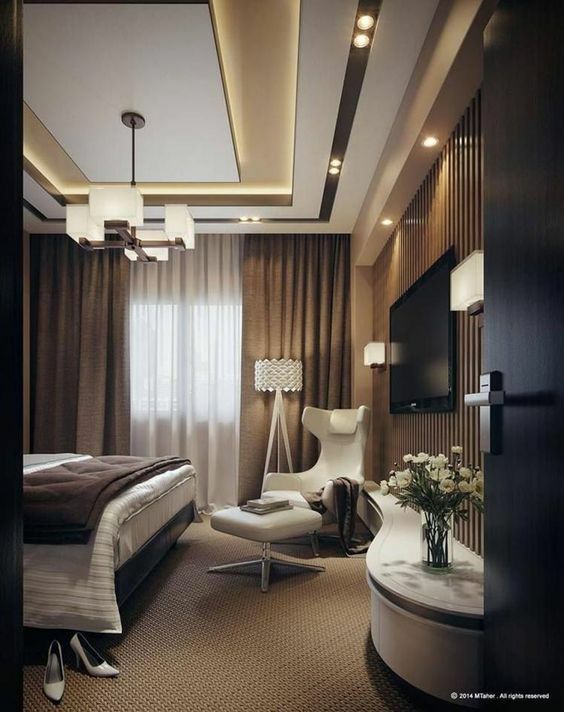 Consider layering treatments for optimal darkness and for creating a designer feel in the room. You should also think about your bedding, which should promote good quality sleep with smooth, breathable fabrics in a high thread count. Some experts recommend swapping your bedding in accordance with the season, such as flannel sheets in chilly months and smooth cotton when it’s warm. Another factor is noise, and you should ensure your bedroom is quiet. Add a humidifier, white noise machine, or oil diffuser to drown out disrupting sounds. How do you feel when you walk into your bathroom? Is the space cramped, cluttered, or disorganized? You can turn the room into one that helps you begin and end your days on a positive note with small and simple changes. 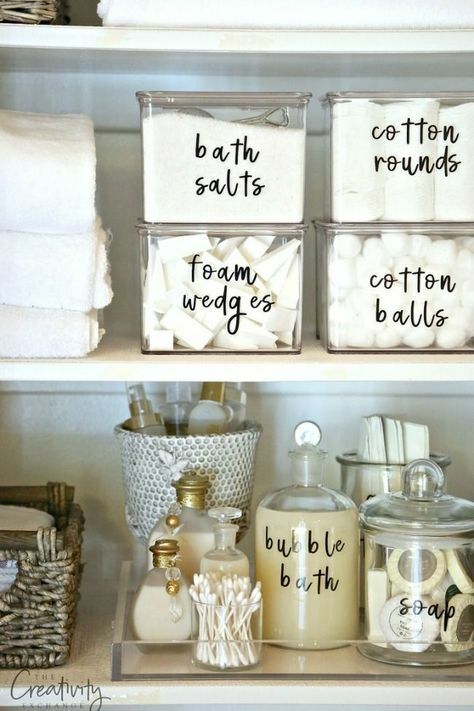 Keeping your bathroom organized and efficient can be an important first step for many homeowners, especially if the bath has minimal elbow room. 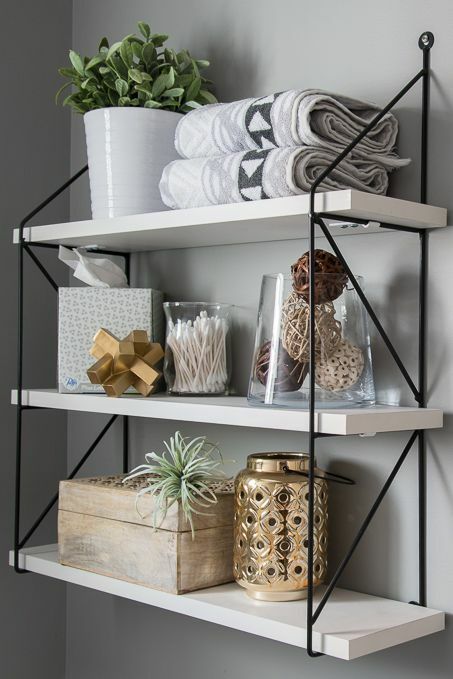 Adding attractive baskets can mean added storage, providing places to stash your essentials yet keep them close at hand. The Spruce suggests installing shelving as well, which can make use of otherwise wasted wall space. Many people use exposed storage for items like towels, which means your selection makes all the difference in creating a cohesive look. White towels are classic and spa-like, but colors can change the look in the room. Whatever color you choose, ensure you draw the room together with a coordinating mat or rug, and also include the same or similar hues in your shower curtain. There are visual elements in our homes that influence us more than many people realize. 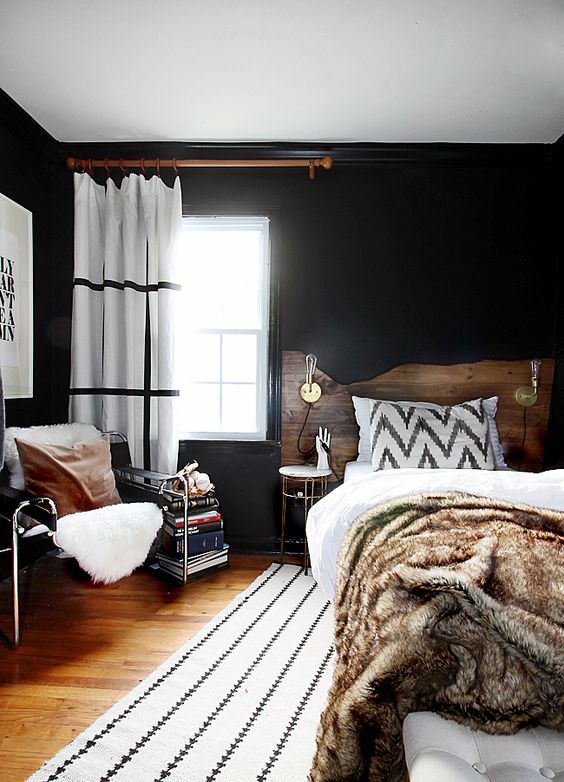 With that in mind, consider experimenting with color theory to enhance your bed and bath. For instance, House Beautiful notes that certain colors are associated with getting a good night’s sleep. 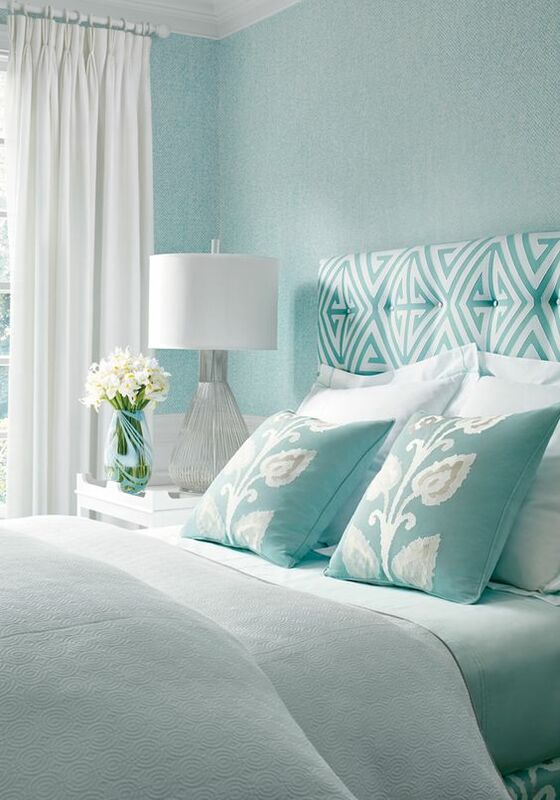 For bedrooms, aqua, pale yellow, and soft green get the highest marks. 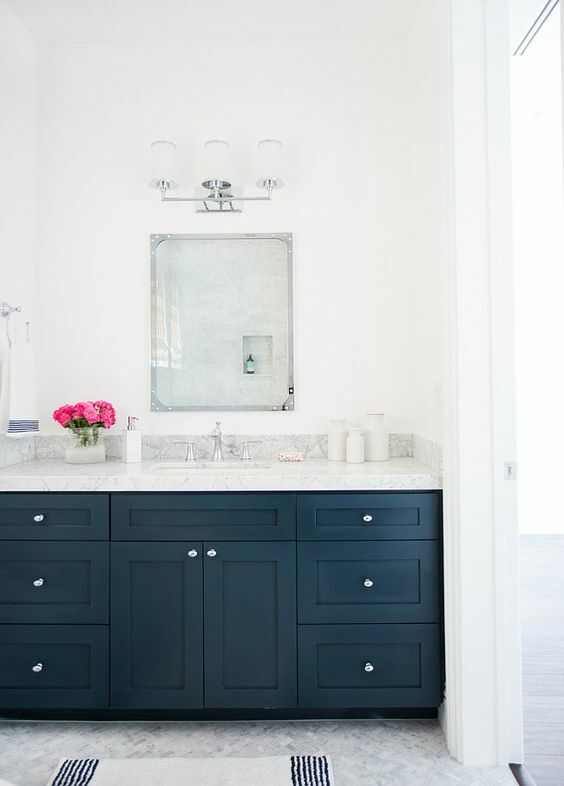 Bathrooms, meanwhile, generally feel best with crisp, cheerful color schemes in blues and whites, with the occasional shade of midnight getting attention for elegance, or tomato red for liveliness. Also, consider textures. Smooth or shiny objects feel clean and elegant, and soft or nubby belongings provide a sense of creature comforts. Consider some colored glass vases which coordinate with towels in your bath, and for a warm and inviting bedroom, fluffy throws and luxurious pillows can bolster the room’s appeal. For the best results, mix things up and avoid using too many of the same textures in any one room. 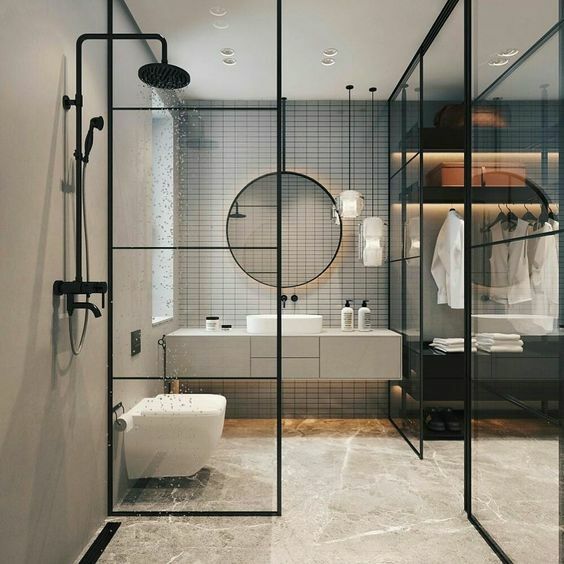 Bedrooms and bathrooms are personal spaces, and although they are primarily functional, they can greatly influence your general attitude and well-being. If yours are due for an update, making even small changes can improve how you feel about yourself and your home. Giving your home a refresher can be simple and easy by just sprucing up with accessories, adding supportive elements, and enhancing organization.